Dodge shorty single rear wheel and dually 2010+ kits are available and shipping. The new shorty Dodge kits are shipping for 2000 through 2009 models. The hubs are 1.25 inches shorter than the previous model. 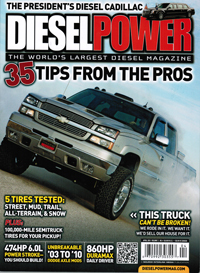 Check us out in the April 2011 edition of Diesel Power magazine. 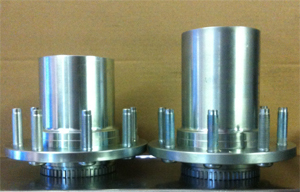 Prototype spindles are done for the 09-10 Dodge kits and also the 05-10 Ford kits. 05-10 Ford kits, 09-10 SRW Dodge kits, and 09-10 Dodge DRW kits will be shipping shortly. Check out the install of the early Dodge kit in Crawl magazine. 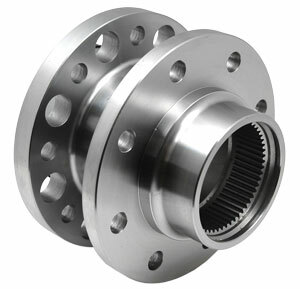 We have just released the 2000-2008 Dodge dual rear wheel SpynTec hub conversion. Now you no longer have to purchase the expensive dually adapters. As always, the kit comes complete and partially assembled. Look us up on Facebook. SpynTec and Solid Axle. 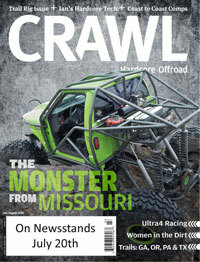 Check us out in Off-Road Magazine discussing the benefits of a SpynTec hub conversion. Help us spread the word about SpynTec’s great hub conversion kits by submitting questions about our kits and pictures of you using them. 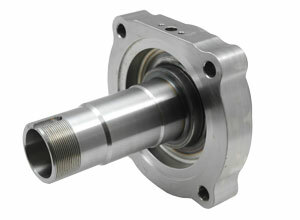 You can also help out other enthusiasts by sending in your repair bills and experiences with unit bearing hubs. To thank you for your time, we’re doing a monthly swag drawing. All you have to do is send in your information to the email below.